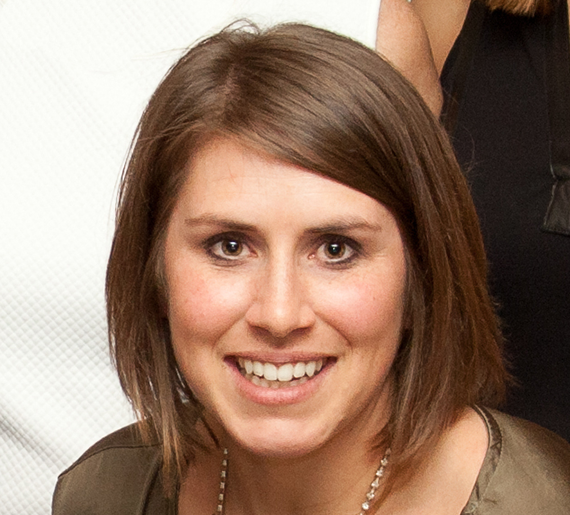 As Special Events Manager, Gillian oversees all logistics for JAF’s two signature fundraising events (Joe Andruzzi & Friends Golf Tournament and the Gratitude Gala) as well as the programming surrounding JAF’s Boston Marathon and Falmouth Road Race campaigns. Gillian also manages all JAF volunteers and supporter hosted events. Gillian grew up in Mansfield, MA and attended Endicott College, studying hospitality and event management. She began working with the Foundation back in 2008, initially as a volunteer/runner and supporter, and then as a part time employee before landing her first corporate job out of school. Always hoping to end up back at JAF, Gillian fully joined the Joe Andruzzi Foundation in October 2013. Reading the thank you notes and emails we receive daily from patients, family members and social workers expressing how much of an impact JAF has made on their lives. The patients we work on behalf of, and the colleagues I work alongside at JAF. The Foundation is like one big family – although we all have our roles within the organization, everyone is always willing to lend a hand wherever it’s needed. It’s an amazing feeling when you love your job and who you work with. I ran the 2014 Boston Marathon as part of Team JAF!